Two disruptive changes affecting manufacturers are speed in the supply chain and personalization of products, according to Hans Thalbauer, SAP’s senior vice president, IoT & Digital Supply Chain, SAP Leonardo. Mastering them both will be critical to business success, but organizations can’t go it alone. 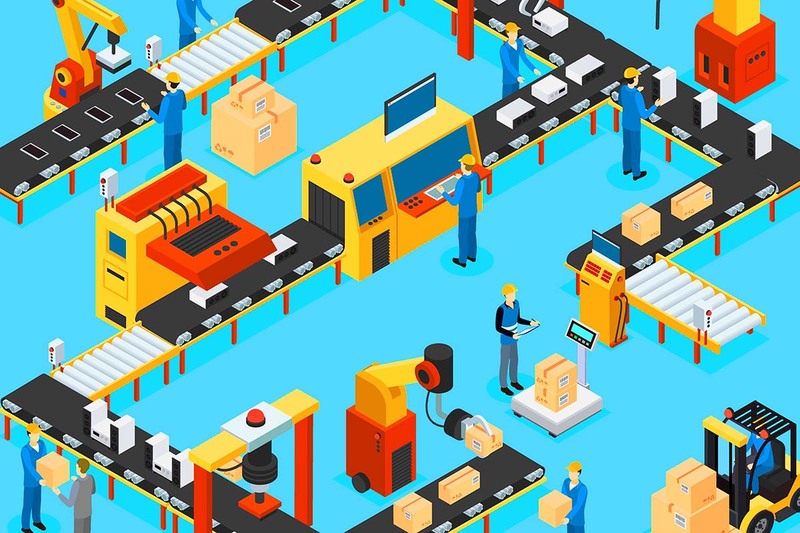 One big trend in product personalization is distributed manufacturing, which involves producing goods as close as possible to the end customer. 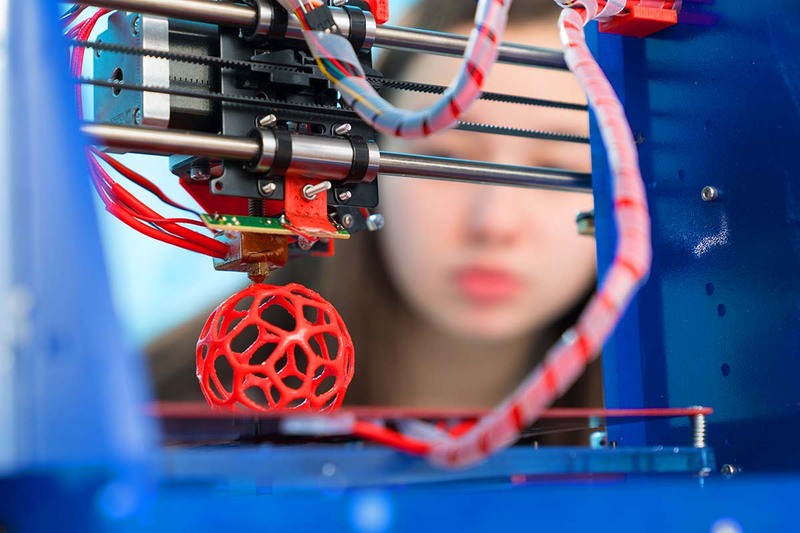 3D printing, or additive manufacturing (AM), is a good way to achieve distributed manufacturing for industries — as well as Hollywood and university theatre — because it can quickly produce architecturally complex items of varying scale, all with dramatically reduced risk of injury. And it’s on the rise, as evidenced by Belgian AM pioneer Materialise NV reporting Tuesday a surge in 3D printing for end part manufacturing. Another manufacturing trend is mass customization (a.k.a. mass configuration), which offers the flexibility and personalization of custom goods and services — at high-volume/mass-produced prices. The next trend is mass customization (a.k.a. mass configuration), which offers the flexibility and personalization of custom goods and services — at high-volume/mass-produced prices. Look for intelligent manufacturing cells — as opposed to assembly lines — in consumer industries and pretty much everywhere else, according to SAP’s Thalbauer. On-demand retailers can produce custom-made shoes within days an internet order — at a comparable price to their off-the-shelf competitors. And subscription box companies tailor each of their crates to individual consumers. But mass customization could soon move beyond what even customers think they want. A single network can increase efficiency and lower costs, as with the recent calls by Australia’s container transport for an integrated supply chain network that better links sea, rail and other methods for moving goods. And Alibaba just established a network of small- and medium-sized U.S. suppliers; this gives the Chinese e-commerce company reliable partners, while suppliers gain access to more customers. “From the equipment manufacturer to the logistics service providers, all of these partners need to be connected in one network … in order to really achieve a much more efficient supply chain,” SAP’s Hans Thalbauer said at SAP Leonardo Live. 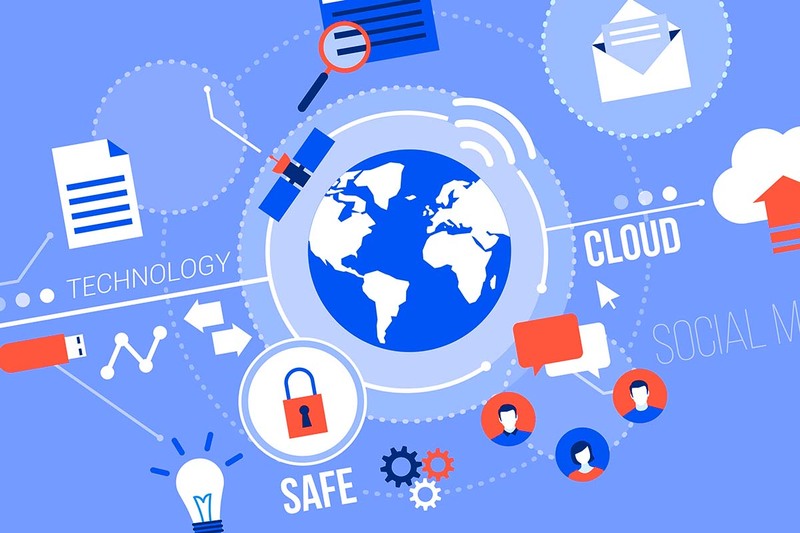 It’s a big world of part manufacturers, and not all of them can do the right thing with a client’s CAD file — so online networks help the right parties find each other. And a new community built in part on the SAP Cloud Platform has helped build “a new open space for digital innovation in supply chain planning,” according to Josef Packowski, CEO of longtime SAP partner CAMELOT Management Consultants AG.